I know I am super late to the party. Mainly because I never knew that I am a studs kind of girl. 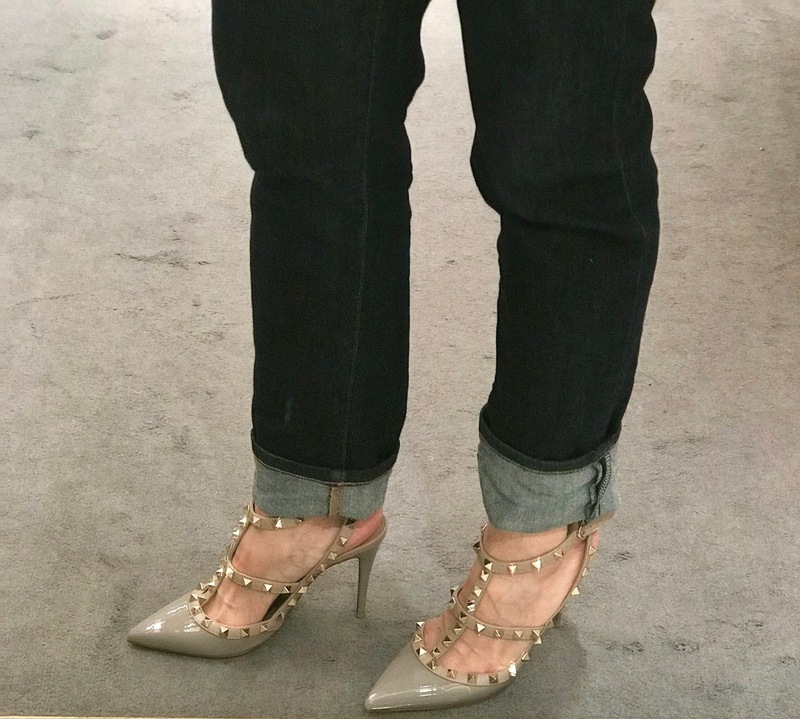 However, over the last few months, I have been lusting over the Valentino Rockstuds Ankle Strap Pump. Could someone explain to me how is it that it's June already? Didn't we just experience the unexpected 'Beast from the East' in March? But who am I to complain? The weather has been glorious and it genuinely feels like we are in for a good summer this year. Apart from the occasional rain, I feel like I've had proper sunshine since April, which is a lot to be grateful for when you live in England.